David H. Aaron (Co-Director) has been Professor of Hebrew Bible and History of Interpretation at HUC-JIR, Cincinnati since 1998. He earned his Ph.D. from the department of Near Eastern and Judaic Studies at Brandeis University and rabbinic ordination from HUC-JIR, Cincinnati. He has held fellowships at Hebrew University and Universität Tübingen and taught at Wellesley College and Hebrew College. He is the author of Biblical Ambiguities: Metaphor, Semantics, and Divine Imagery, Etched in Stone: The Emergence of the Decalogue, and several scholarly articles as well as a novel and a play. There is a long legacy of music education and performance in his life, going to back to his maternal great-grandfather and grandfather, who were cantors and composers in Reform synagogues in Germany. 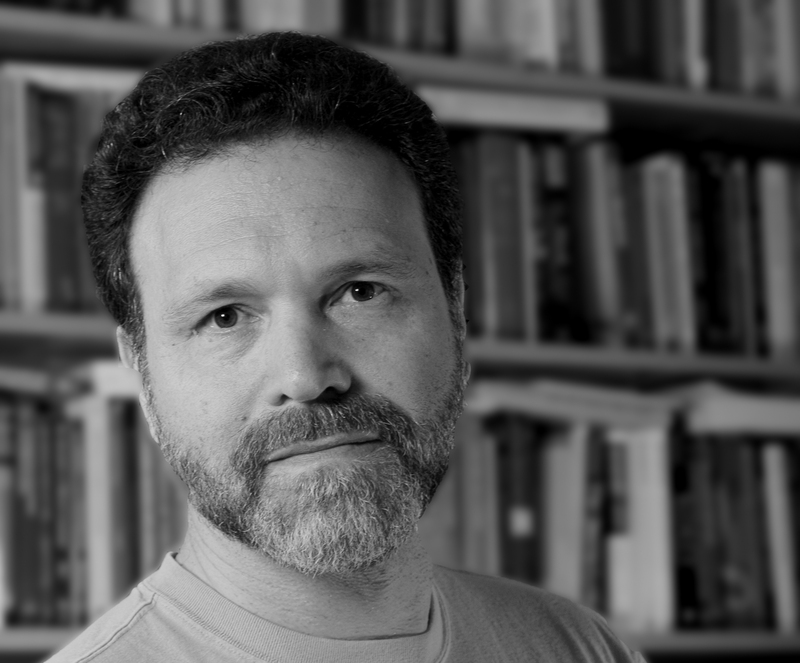 Jason Kalman (Co-Director) joined the faculty of HUC-JIR, Cincinnati in 2005 and currently holds the Gottschalk-Slade Chair in Jewish Intellectual History. 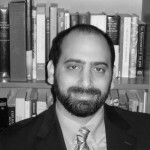 He is also a research fellow with the University of the Free State, South Africa, affiliate faculty in the Department of Judaic Studies at the University of Cincinnati, and visiting professor in the Faculty of Religious Studies at McGill University. 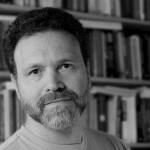 He earned his Ph.D. in the history of Jewish biblical interpretation from McGill in 2005. He is the author of Hebrew Union College and the Dead Sea Scrolls, Canada’s Big Biblical Bargain: How McGill University Bought the Dead Sea Scrolls (with Jaqueline DuToit), and twenty scholarly articles. 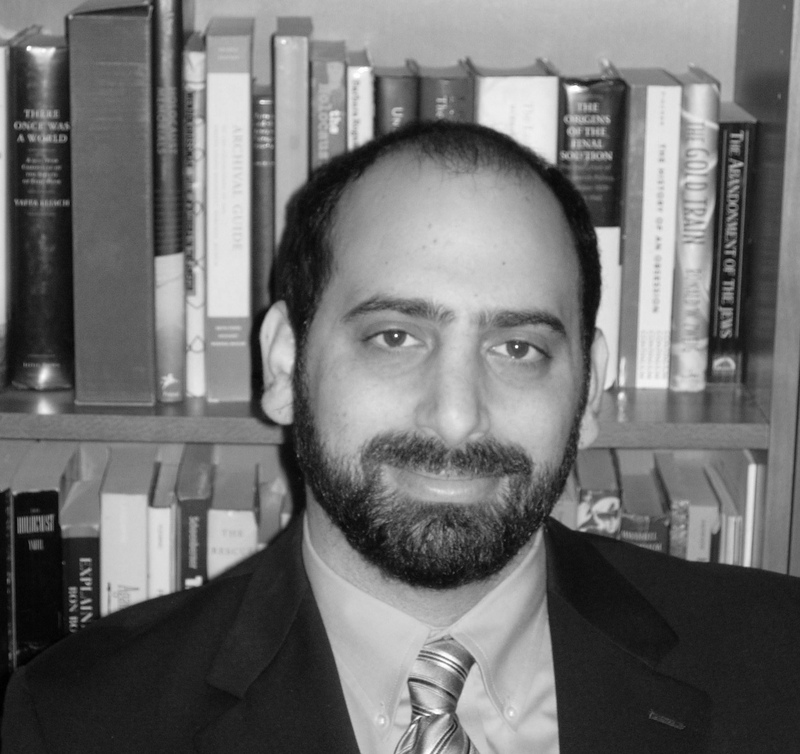 He has also served as book review editor for H-JUDAIC. 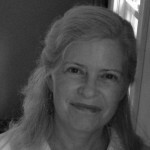 Sonja Rethy (Managing Editor) has been the Managing Editor of Hebrew Union College Press since 2010. 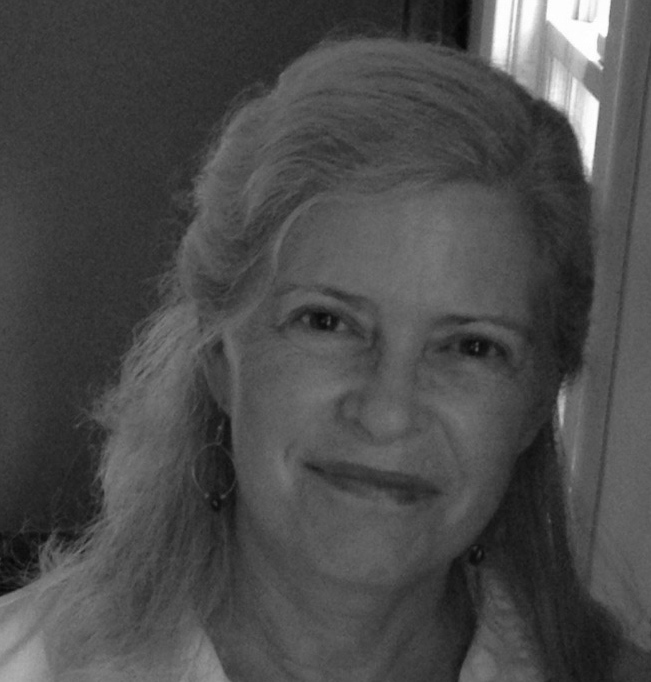 She has served as a graduate fellow in philosophy at the University of California, San Diego, taught Chinese at Penn State University, and been on the editorial staffs of Penn State University Press and Contemporary German Philosophy: A Yearbook. She is the current Managing Editor of the Journal of Asthma, a consultant for the American Jewish Archives, and the English language editor of Frontiers in Philosophy, a journal dedicated to the meeting of Eastern and Western thought, published by Beijing Normal University. In her spare time, she serves as a lay cantor at Northern Hills Synagogue.